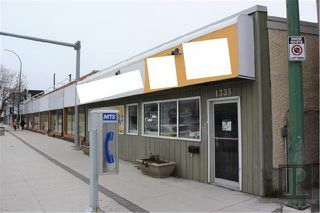 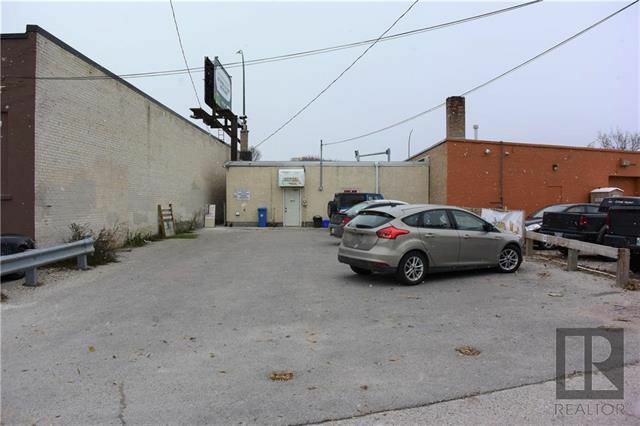 Retail/office BUILDING ONLY for sale! 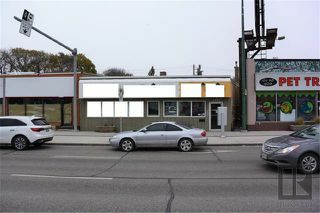 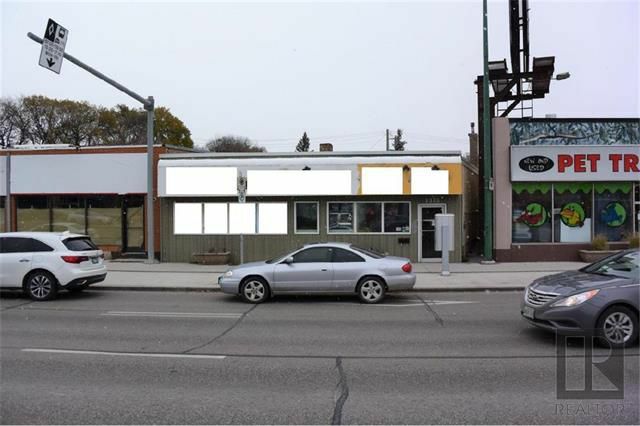 Located on Portage Avenue near Valour Road. EXTREMELY HIGH VISIBILILY location. Zoned C2 & is currently tenanted. 8 parking spots are located behind the building. 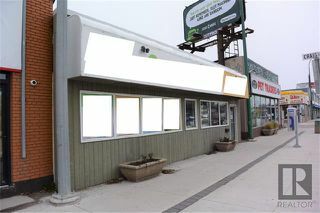 Surrounded by restaurants, offices, retail & other service providers. 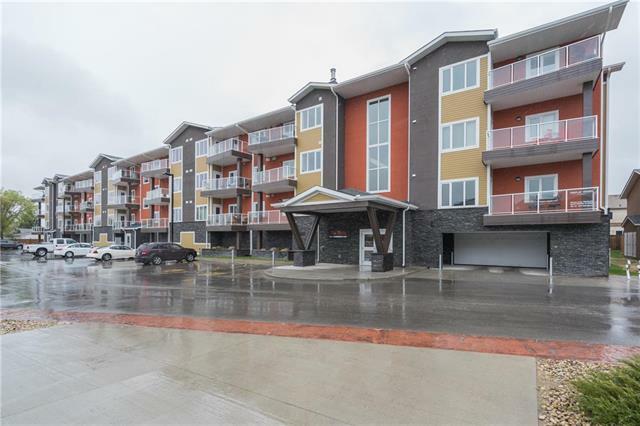 Super close to Polo Park Shopping Centre. 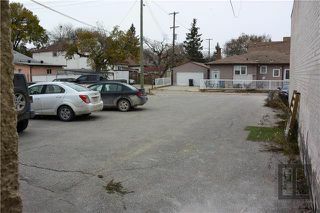 Immediately services two residential neighbourhoods including Wolseley.